The first Japanese battleship sunk by US forces during World War II has been found off Guadalcanal, the largest of the Solomon Islands and the location of fierce battles during the Pacific War. 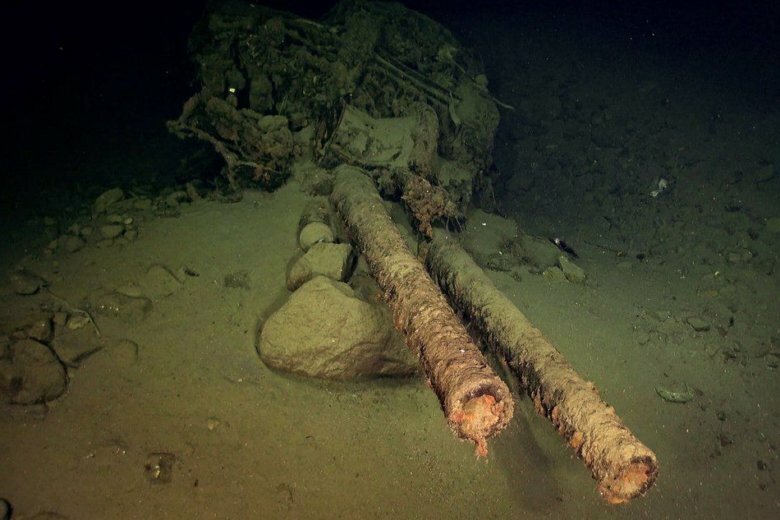 (CNN) — The first Japanese battleship sunk by US forces during World War II has been found off Guadalcanal, the largest of the Solomon Islands and the location of fierce battles during the Pacific War. The latest #RVPetrel discovery: Japanese battleship Hiei.